BURLINGTON, Mass., Feb. 25, 2019 (GLOBE NEWSWIRE) -- Avid® (Nasdaq: AVID), the leading technology provider that powers the media and entertainment industry, congratulates its award-winning and nominated customers for their outstanding achievements at the 91st annual Academy Awards®. Numerous films recognized by the Academy of Motion Picture Arts and Sciences at the world’s most celebrated film awards ceremony were crafted using Avid’s creative audio and video tools, including every Best Picture nominee and winner Green Book. 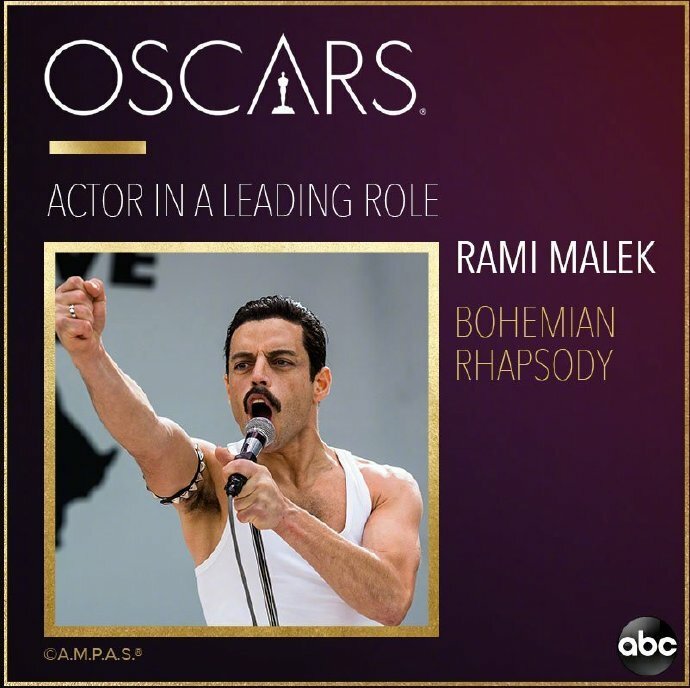 In the Film Editing category, winner John Ottman, ACE for Bohemian Rhapsody as well as every nominee, including Hank Corwin, ACE for Vice; Yorgos Mavropsaridis, ACE for The Favourite; Barry Alexander Brown for BlacKkKlansman; and Patrick J. 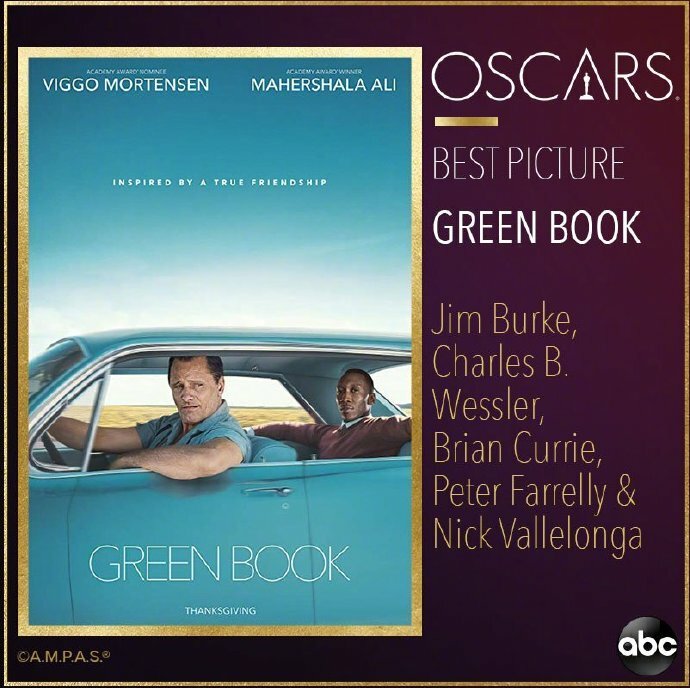 Don Vito for Green Book cut their films using Media Composer® | Ultimate, the film industry’s most-used editing software. All of the nominees in the Sound Editing category used Pro Tools® | Ultimate, the industry-standard digital audio software, including winner John Warhurst and Nina Hartstone for Bohemian Rhapsody; Benjamin A. Burtt and Steve Boeddeker for Black Panther; Ai-Ling Lee and Mildred Iatrou Morgan for First Man; Ethan Van der Ryn and Erik Aadahl for A Quiet Place; and Sergio Díaz and Skip Lievsay for Roma. 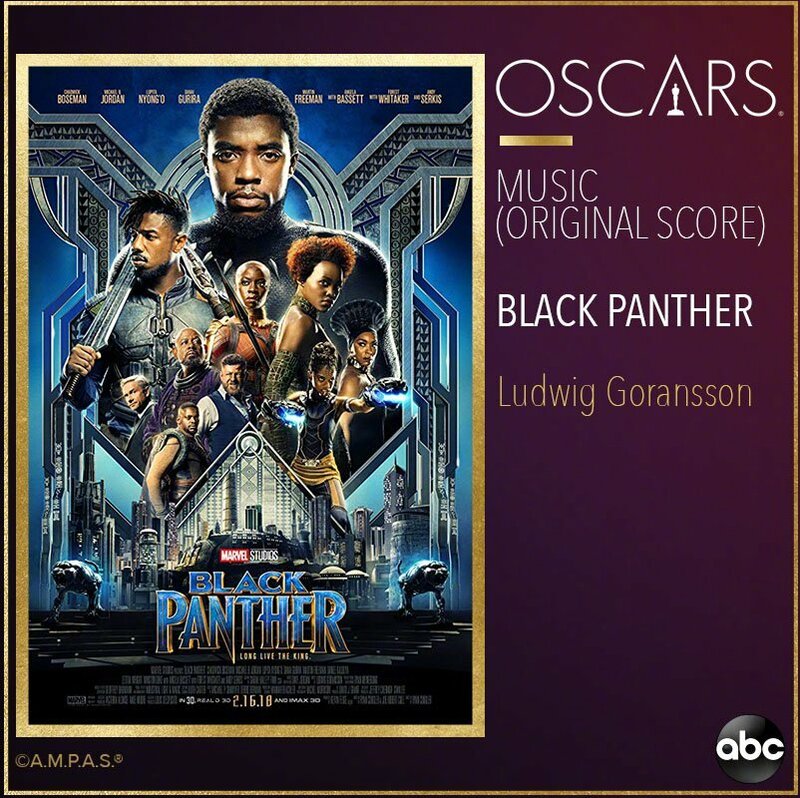 Every nominee in the Sound Mixing category used Pro Tools | Ultimate, including winner Paul Massey, Tim Cavagin and John Casali for Bohemian Rhapsody; Steve Boeddeker, Brandon Proctor and Peter Devlin for Black Panther; Jon Taylor, Frank A. Montaño, Ai-Ling Lee and Mary H. Ellis for First Man; Skip Lievsay, Craig Henighan and José Antonio García for Roma; and Tom Ozanich, Dean Zupancic, Jason Ruder and Steve Morrow for Roma. Avid’s global customer community will gather at Connect 2019 from April 6-7 in Las Vegas, immediately preceding the National Association of Broadcasters’ NAB Show. 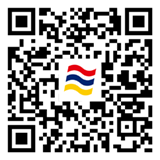 Register for Connect 2019 today at https://www.avid.com/connect.